Royal Ride to Taj Mahal: Indeed A Royal Experience! I was very skeptical about trying out the ‘Royal Ride to Taj Mahal’, however after overcoming the initial shyness, the experience proved to be really splendid. The intention is to make the rider feel like royalty and we felt just that! 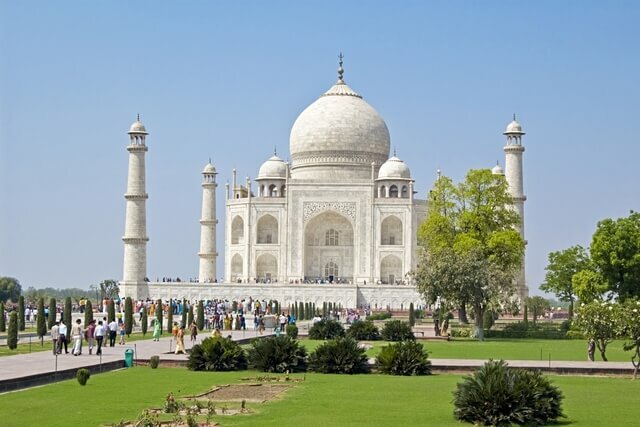 We also learned the story about how Taj Mahal was built and were taken to the food streets of Agra to taste some local delicacies in its most authentic form prepared by expert chefs! 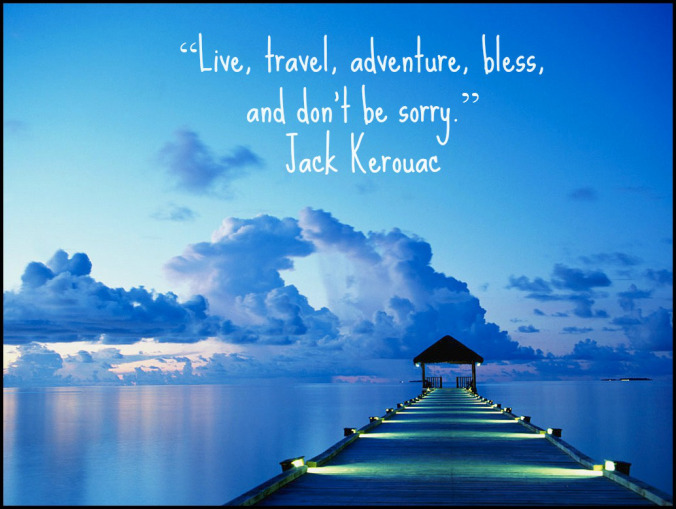 The de facto leader and most well-known member of the Beat movement, Kerouac’s writings and thoughts have influenced many generations and people from all walks of life, and his poetry, novels, and letters continue to inspire me even today. 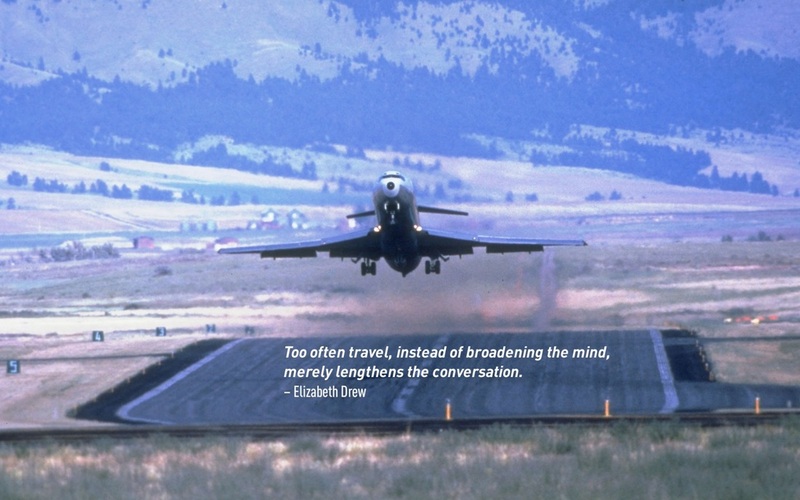 Thanks to the visionary for enabling me to approach life in a completely different and positive way. Vivanta by Taj Guwahati : As you all know about my love for spa’s and massages choosing the Vivanta by Taj was an easy option for me. Apart from the world-class facilities and services, the Jiva Spa services at the hotel were truly outstanding. I went completely ah! at the spa centre and was rendered speechless. 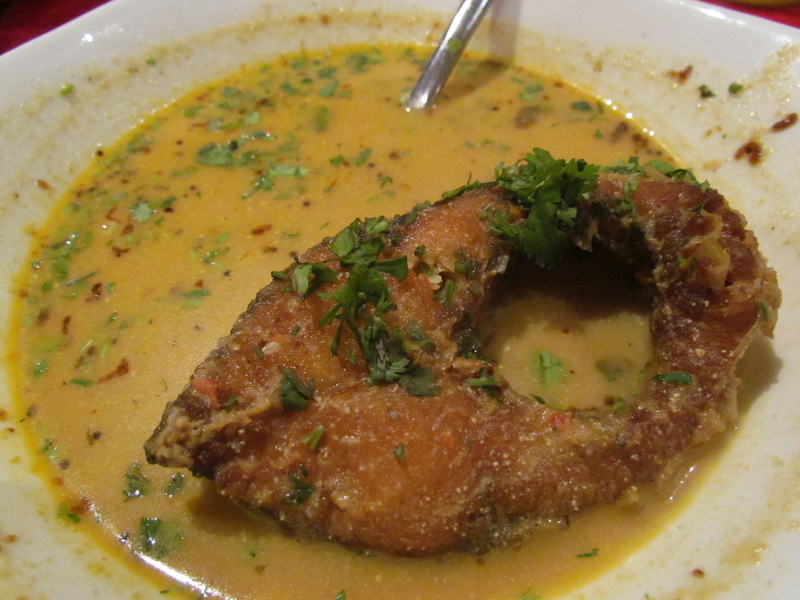 Fish Tenga Dish : Fish tenga is a light and tangy dish and is one of Assam's signature preparations. It is a delicious Indian recipe and when made with perfection leaves you completely satisfied. Never in my life had I eaten such a delectable fish curry which was made with very few ingredients. Hats off to the chef! 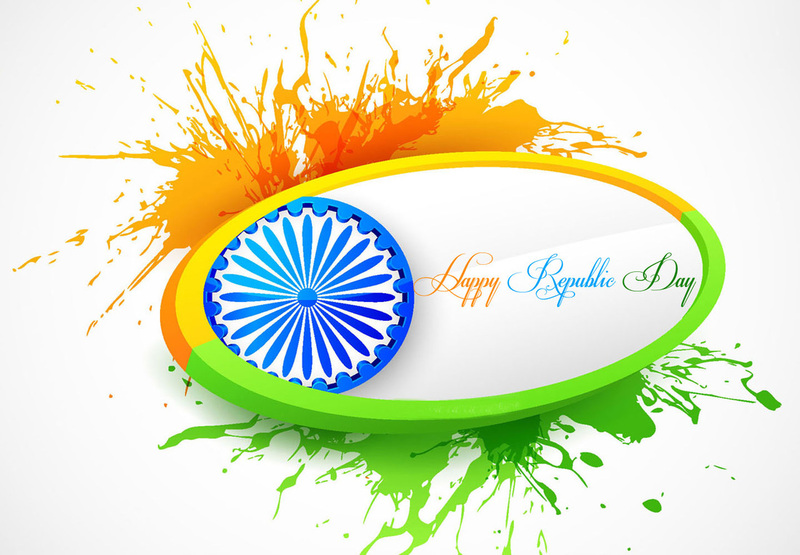 As soon as the word Republic Day is uttered, one thing that strikes everybody is the wonderful and awe-inspiring parade. The numerous troops that go past the saluting Prime Minister – army, navy, airforce, jawans, etc. are few of the most intriguing and cherishing sights for any individual. This 26th of January, watch the parade and celebrate the true feeling of patriotism. 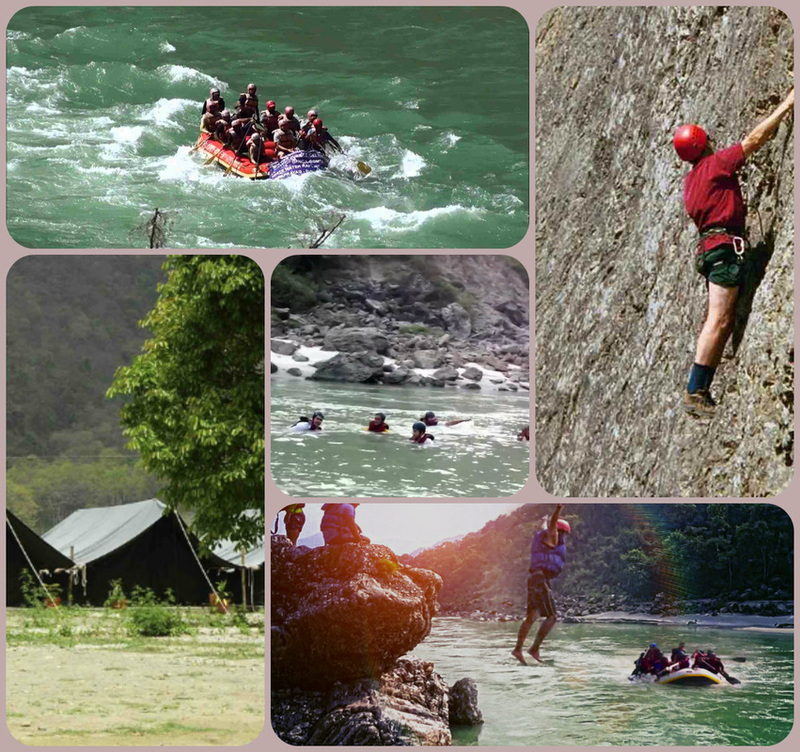 Have A Cool Adventure Trip With Rafting In Rishikesh! Hey lovely people out there! Hope you all are doing great. This is your friend Geeta Sharma back again with some exciting news. I am planning to escape to a cool retreat the coming weekend and something very close to nature. 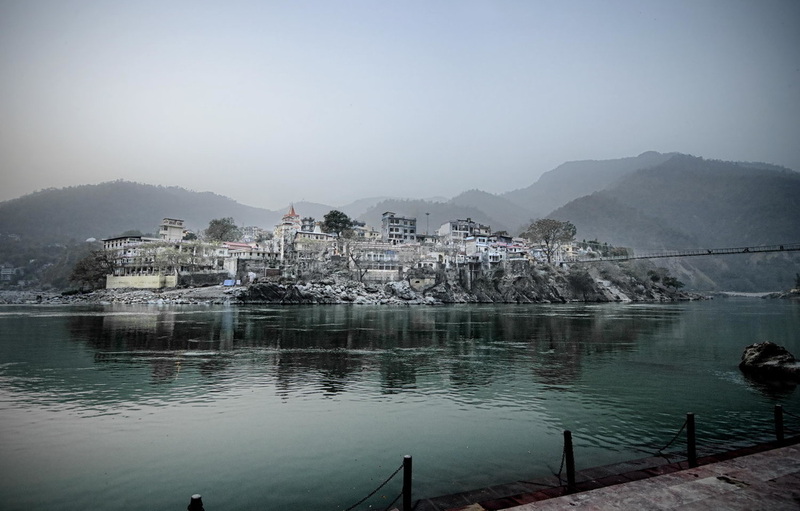 I zeroed in and decided on an adventurous trip to Rishikesh. Well, it is always been on my wish list to give myself surprises with sudden trips, packing my bag immediately, and then waking up in a beautiful place like Rishikesh was indeed like a dream coming true! Rishikesh is popular for a lot of adventurous activities, and I wish to experience each of them, particularly rafting in Rishikesh. It is necessary for one to come out of the tiring and monotonous life and have fun in the laps of nature. Rishikesh is also known as the land where yoga was born, the place is situated amidst mountains, besides rivers and surrounded by lush greenery and of course the pleasant climate always welcomes tourists. There are many activities that you can experience in Rishikesh, some of them are- jungle trekking, cliff jump, body surfing, rock climbing, and of course rafting. Well, I always imagined myself rafting in Rishikesh, and have done my homework for my trip. The first or the most important tip is to trust experienced and popular companies who provide safety measures, assist you and be there with you. No matter if the costs are high; do not compromise as the amount can be worth your safety. You need to be fit and in case you are suffering from any kind of sickness it is better to stay away. Check the gears and listen carefully to your instructors, this is another important tip that I am going to keep in mind. 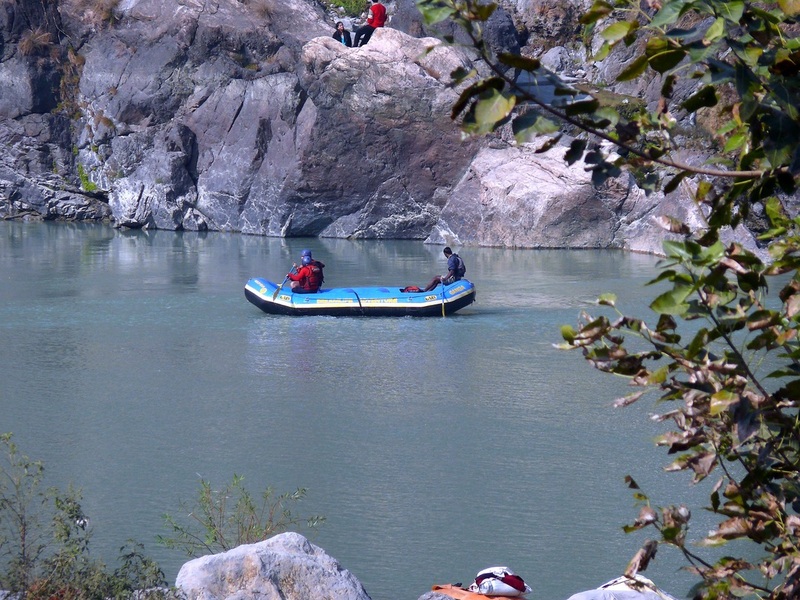 While I was doing some homework regarding rafting in Rishikesh in my smart phone, I came across some rafting places. Adventurous rafting at Tapovan is offered by Alpinestar Holidays. It charges 2200 INR and offers camping and other activities too with rafting. The second one is at Mahanda complex in Tapovan which offers rafting and other water activities at 800 INR. You can find a lot of companies offering rafting activities in Rishikesh at particular prices, but make sure to choose the best and be safe folks! Wish me luck for my future trip friends! 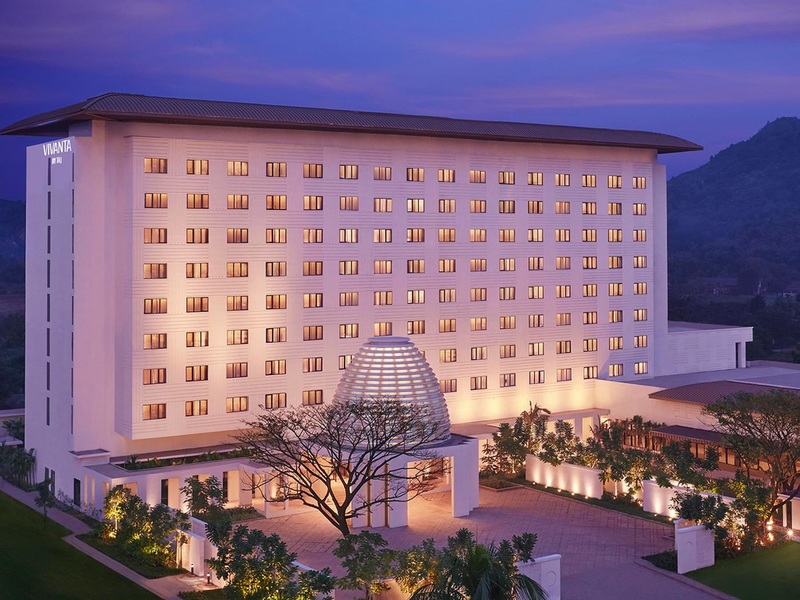 Hotel Rajmahal Guwahati : During one of my project visits, to the city of Guwahati, I stayed in the Rajmahal Hotel. The hotel offers a multitude of facilities and I was greeted with royal hospitality and big smiles of employees, and it stayed so throughout the duration of my visit. The rooms are splendid and service was classy to the core. My family vacation to Assam gave a unique opportunity to taste the Aloo Pitika from the region. 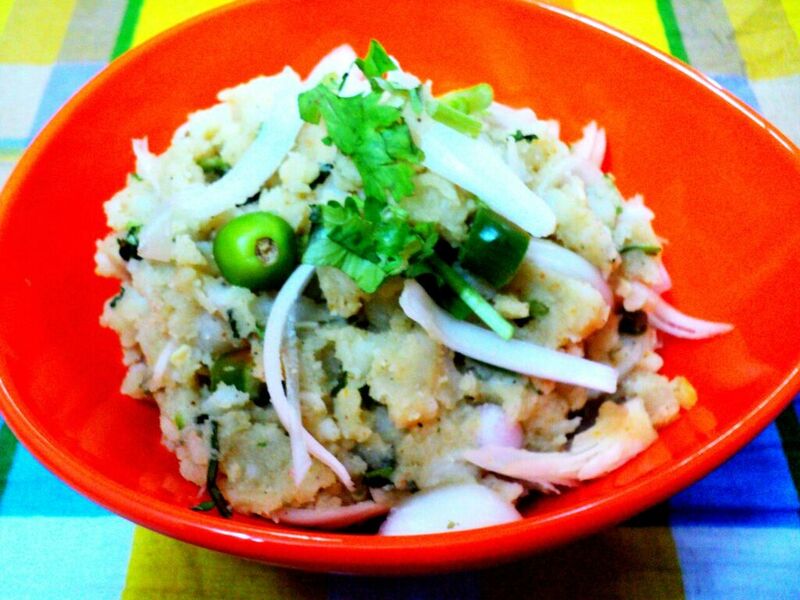 It is a mashed potato dish with hints of shaved ginger, mustard oil and mustard paste. The dish also tasted a tad spicy because of the chili in it. It is known to be the soulful comfort food from the North East. 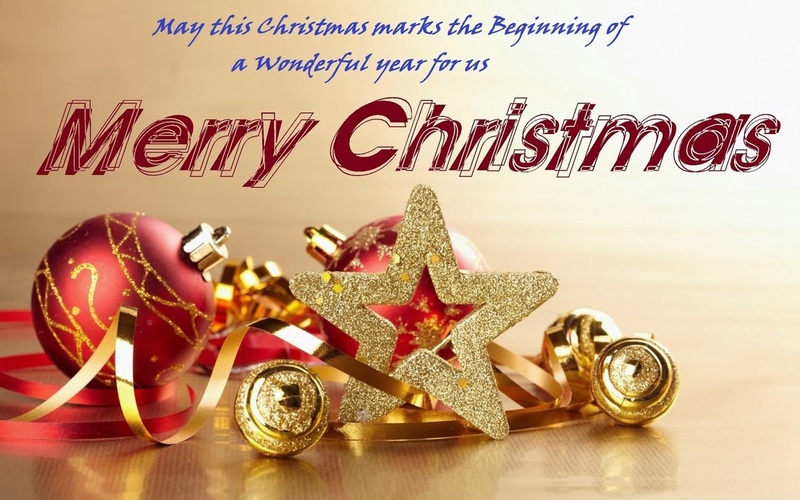 I wish you all a merry Christmas and I pray that this Christmas the Santaclaus brings all the happiness, joy and good luck to your life. I dream of exploring many new places and capture the beauty of mother nature under my lenses. I hope Santa grants me with the present, which I can use to do fulfill my dream.